Hello koala king and folks. Statistics show that economic growth in the euro area is faced with a reduction in February. Now, once again investors have the fear that Europe’s economy will face a recession in the coming months. Meanwhile in the later half of 2011, the economy of Europe experienced negative growth. Fitch was reported saying that due to Greece’s massive debts and the lack of timely repayment of loans, the Greek economy is virtually bankrupt. There remains a concern which is whether Greece will still need a new financial package? It was reported that officials said on Thursday that if Greece tackles the financial crisis and improve their economic conditions, financial support will increase. Europe’s economic commissioner said in a press conference that it is expected that GDP in Europe will not change in 2012. The G20 Group of Twenty meeting attended by finance ministers, bankers and economists of member countries was held from 24 to 26 February in Mexico. Debt crisis in Europe would be the main talk in Mexico for the twenty member countries. Emerging economic superpowers would be sure to want policies adopted by the Europe Union to solve the continent’s economic crisis to be efficient and reliable. European finance ministers last week agreed to provide 130 billion euro loan to Greece. From a technical perspective: As I said in the midweek analysis and I expected, the EUR/USD continued to rise. 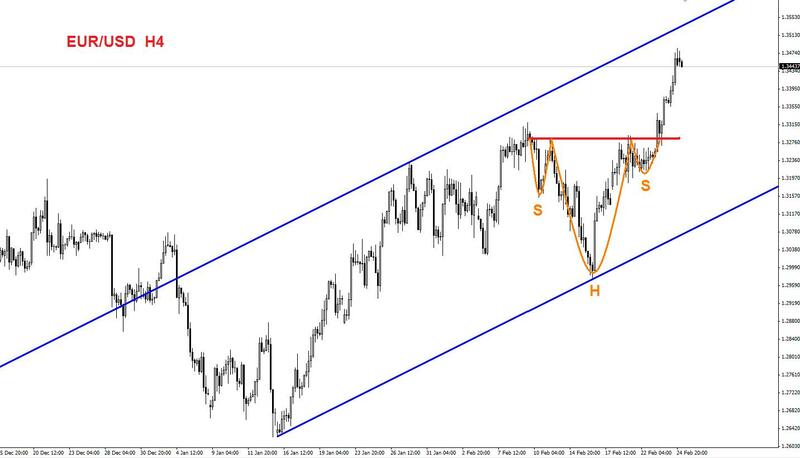 As you can see in the above picture it still have not reached to the target of the reverse head and shoulders pattern.(1.3570-1.3580). 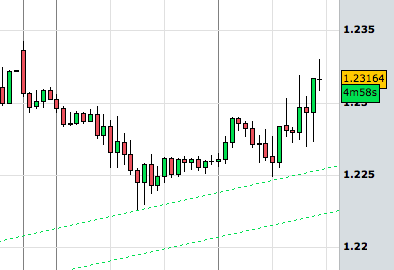 While the EUR/USD is above the 1.3270 level, the main trend is bullish. The EUR/USD turns bearish again and is now at the edge of the consolidation region. 1.22 becomes a possibility. 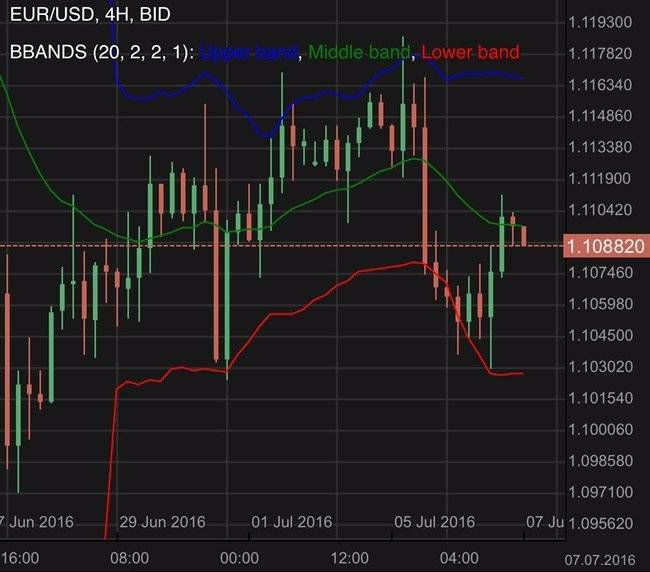 The EUR/USD trades in a narrow range. 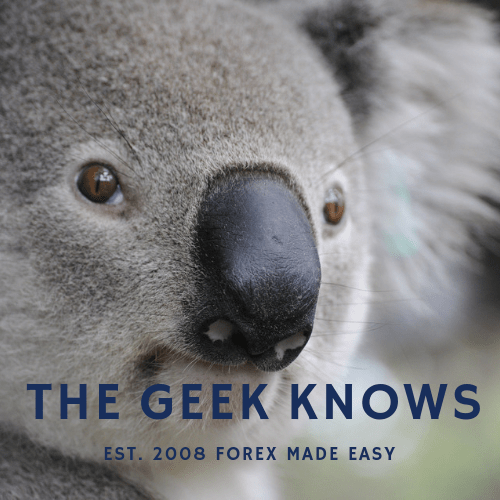 Apprehension and speculation may be present prior to ECB meeting. 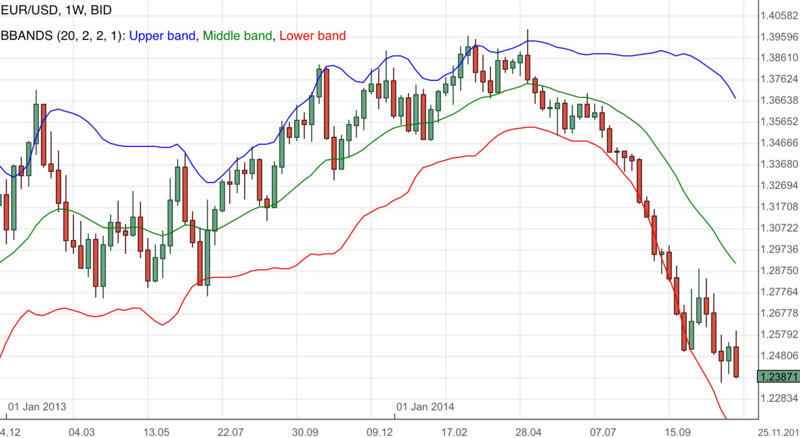 The bollinger bands remain a good indication of support and resistance region. US trade deficit widens. Find out more.